The references came on a day when India were taking on New Zealand in the fourth match of a five-game ODI series. Modi was the first to speak in the joint press briefing that followed the exchange of agreements between the two nations. India captain Virat Kohli was on Tuesday presented with the ICC Test Championship mace for leading his team to the top of the Test Team Rankings. Virat Kohli is known to wear his emotions on the sleeves. As a captain he likes to lead from the front and loves to get in to thick of actions. "Look, as far as MS Dhoni is concerned, I am just that small first-aid kit that will travel with the team. If he (Dhoni) gets injured then I will be the band-aid for a day," Dinesh Karthik said in a lighter vein. "We certainly get more excited than nervous looking at lively pitches. We understand that we have a bowling attack that can bowl out the opposition now. I hope no more grass is taken off it. We as a team are pretty happy with that," said a confident Kohli. India took a 1-0 lead in the four-match series. India will bank on the five pace bowlers to score. Deepika Kumari, a four-time World Cup final silver medallist (2011, 2012, 2013 and 2015), automatically qualified for the Archery World Cup Final in Samsun, Turkey, which will be her seventh appearance at the season-ending event. Sourav Ganguly survived a scare at his very own Eden Gardens when the club house lift of more than 29 years old malfunctioned and the former India captain had to be pulled out using a stool. Former spin great Bishan Singh Bedi heaped praise on left-arm spinner Ravindra Jadeja for his all-round show in the Kanpur Test against New Zealand. Meet Amir Hussain Lone, who not only plays the game but is captain of the Jammu and Kashmir Para-cricket team. The ever-improving Indian women cricketers could get a chance to become household names, just like tennis star Sania Mirza and shuttle queen Saina Nehwal, by televising their matches, feels national team captain Mithali Raj. Swashbuckling former India opener Virender Sehwag has picked India, New Zealand, South Africa and West Indies as the teams which will make the semifinals of the World T20 starting in India on March 8. West Indies have dropped batsman Lendl Simmons from their Twenty20 World Cup squad owing to a back injury, the West Indies Cricket Board (WICB) said on Saturday. Former Pakistan captain and fast bowling great, Wasim Akram slammed the formation of an inquiry committee by the cricket board to probe into the team's poor show in the Asia Cup in Bangladesh. 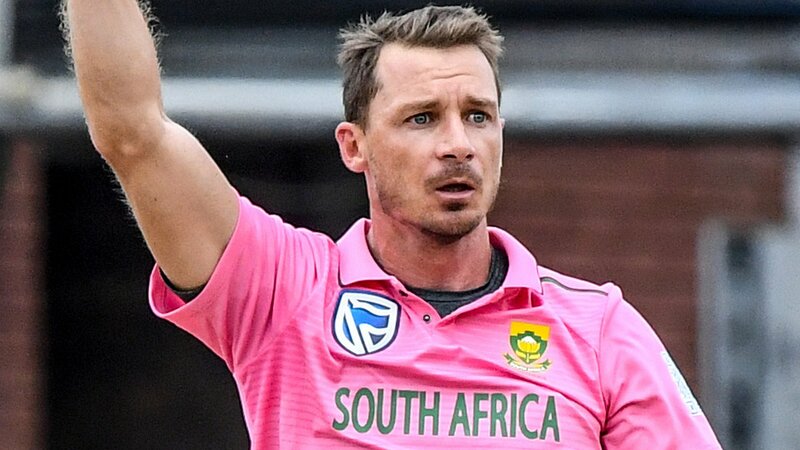 South Africa's Dale Steyn is ruled out of the remainder of the Indian Premier League with a long-standing shoulder injury. 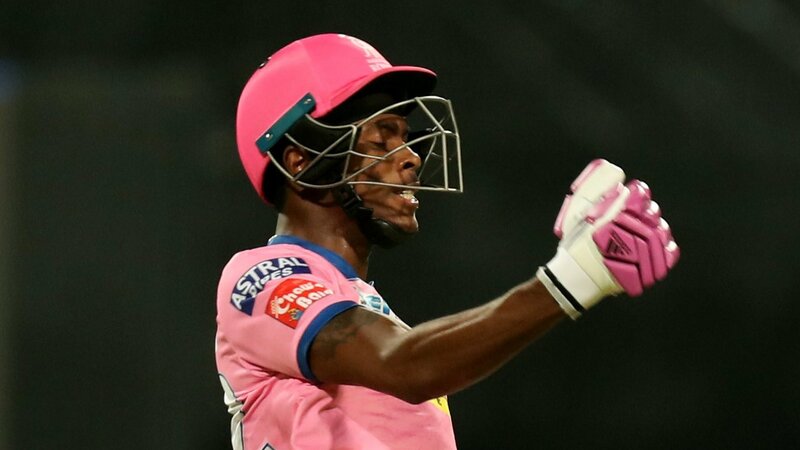 Jofra Archer leads Rajasthan Royals to a three-wicket win over Kolkata Knight Riders in his final IPL game before joining up with England. India batsman Ajinkya Rahane will join Hampshire as their overseas player from the middle of May until early July. 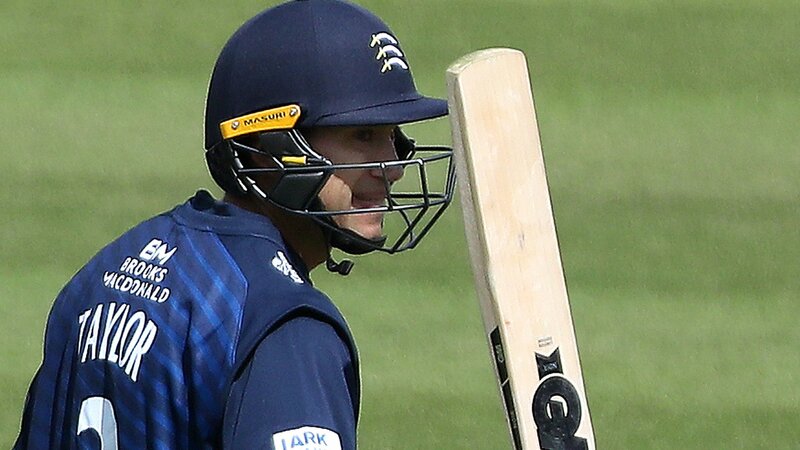 Middlesex defeat Surrey by 37 runs in the One-Day Cup as Ross Taylor marks his debut with makes 64 off 78 balls. 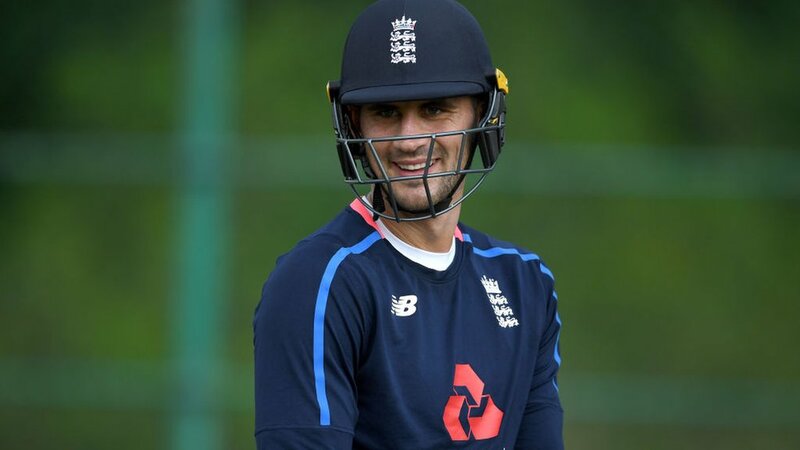 Batsman Alex Hales will join the England squad for their pre-World Cup training camp in Cardiff on Saturday. The United States earn one-day international status for the first time in their 54-year history after beating Hong Kong. 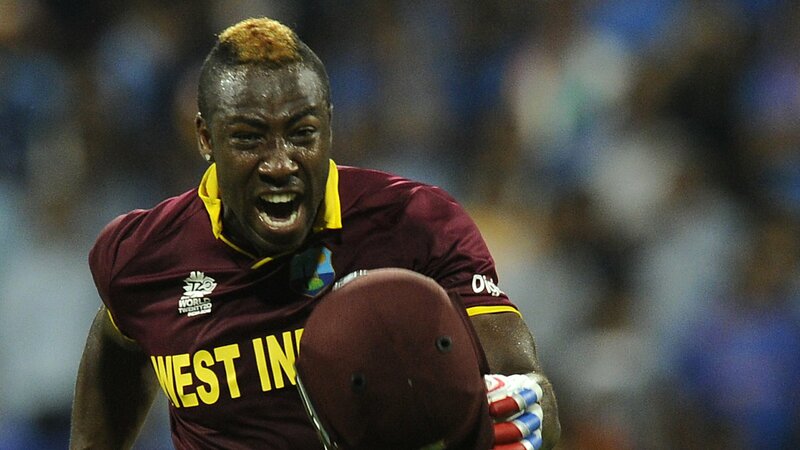 West Indies name all-rounder Andre Russell, who has played only one one-day international since 2015, in their World Cup squad. 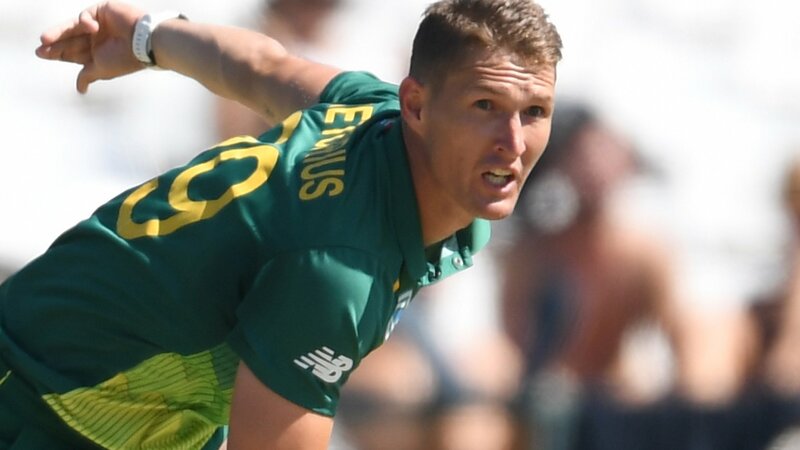 Northamptonshire sign South Africa all-rounder Dwaine Pretorius for this season's T20 Blast competition. "Tickets worth Rupees 52,36,000 were unsold. Why all the tickets were not sold-out? DDCA started online ticket sale quite late that too without proper advertisement," Khanna claimed in a media release. Axar Patel has become the highest placed India bowler in the latest ICC ODI rankings after breaking into the top-10 bowler's list while legspinner Amit Mishra has vaulted 25 places to enter the top-20. TOI Sports runs the rule over the performers for India during their 3-2 ODI series win over New Zealand. A report card on the players who featured in India's first ODI series win at home in two years, over NZ across five matches. Mishra didn't mince words when asked about the frustration of having to sit out, but added that coach Anil Kumble's tips had helped him tide over the low phase. India completed a 3-2 series win over New Zealand by beating them in the decider at Vizag by 190 runs. Here we look at the several passages of play that stood out during the match. Amit Mishra finished with 5/18, his second ODI five-wicket haul as India beat New Zealand by a whopping 190 runs at Visakhapatnam to clinch the five match ODI series 3-2. Mishra was named both Man of the Match and the Player of the series. Dhoni lavished praise on his bowlers for the resounding series-clinching win over New Zealand in the fifth and final ODI, describing the effort as "one of the best performances by the bowlers". "His (Anil Kumble) mental support is the biggest thing for me. I sat out for the entire Test series but he supported me mentally and told me "don't worry, your time will come"," leg-spinner Amit Mishra said. Here's the full list of all players from the 10 teams for the ICC 2019 Cricket World Cup. 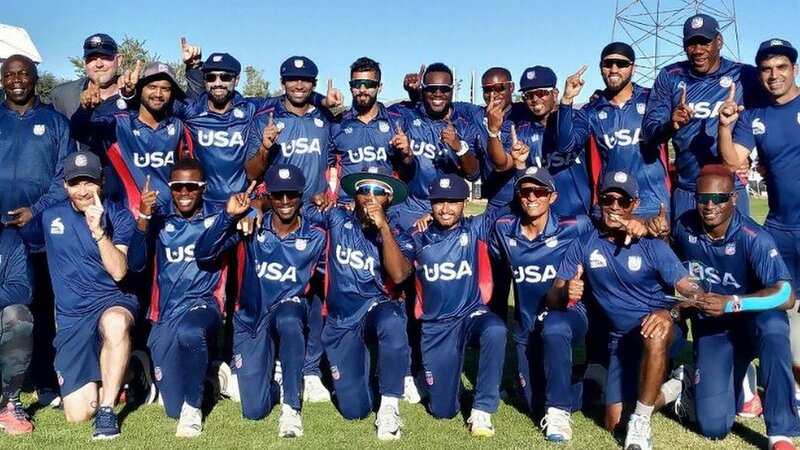 Oman and USA both guaranteed ODI status after an eventful day in the ICC World Cricket League Division 2. India won by 45 runs (DLS method). Ind 129/3 (26.0 Ovs). England won by 2 runs. RSA 328/5 (50.0 Ovs). Can Mumbai stop CSK at 'fortress' Chepauk? Forget Sachin. This man has scored 199 hundreds!